We make payments simple, secure and reliable. 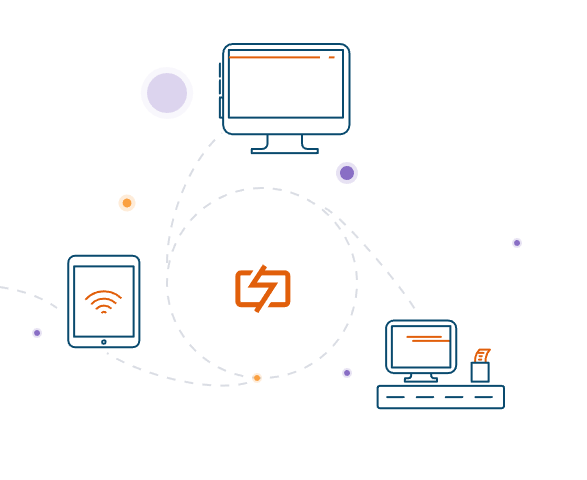 A customized payment processing platform for each client – whether you require a simple terminal solution or complex software integration, we can fulfill any business’ payments needs. When using any of our payment acceptance products, you can see all transactions in real-time. You also have the ability to void, capture and refund, even from your mobile device. 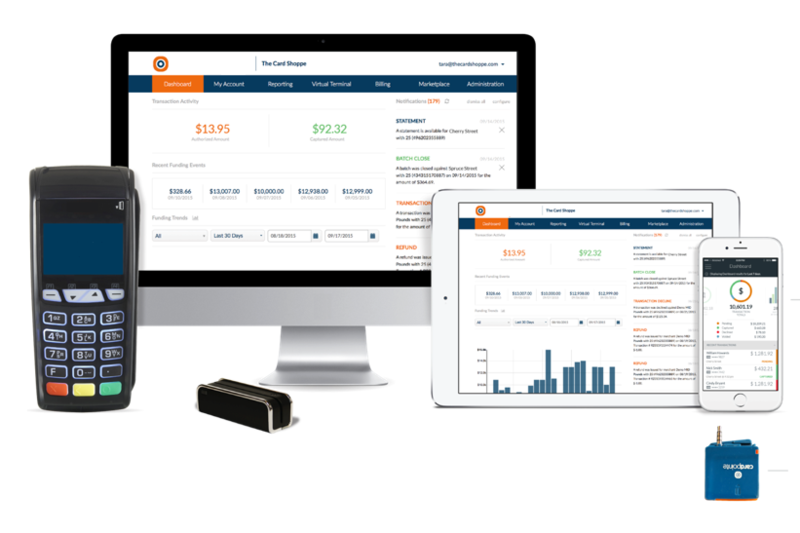 Our platform integrates with almost any software or POS provider in the market. We are always looking to automate and streamline your payments. We can customize any type of online payment form for your business. Collect payments 24/7 from your website and give your users a simpler way to pay. DrivePayment’s service and commitment to my business’s well-being is untouchable in this industry. The platform is simple to use and has completely changed the way we look at processing payments. Our EMV terminals are simple to use and only require an internet connection to start processing transactions. Every transaction is secured with Point-to-Point Encryption and our interchange optimization saves you money on the issuing bank’s fees. Extend the benefits of our platform to your mobile device, which can include hardware to swipe or dip credit cards. Let us know how we can customize your solution! Our online application is quick to fill out and most accounts are ready to go within 24 hours.